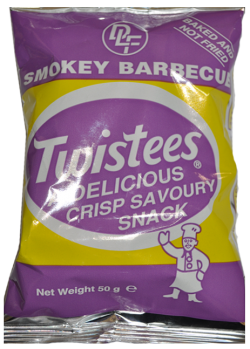 Smokey Barbeque Twistees is a rice based product and is a combination of Twistees with a yummy barbeque flavour. 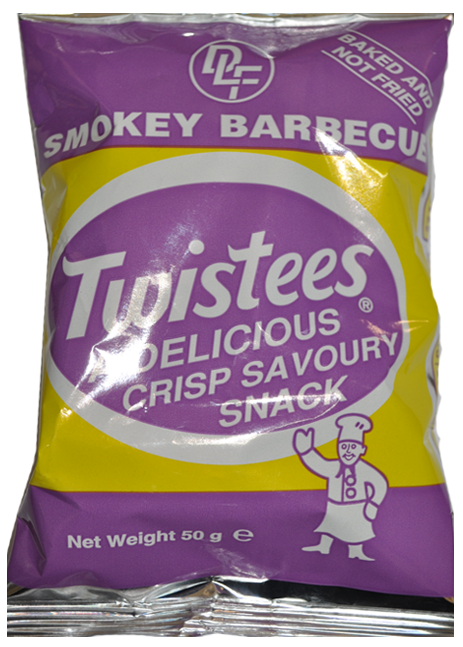 It is a cheesy, crunchy and savoury snack and is packed in a air-tight and metallized bag to secure its crunchy goodness! 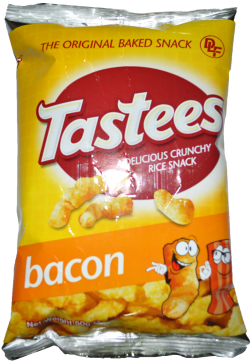 Each packet weights 50grms and each box contains 48 packets. 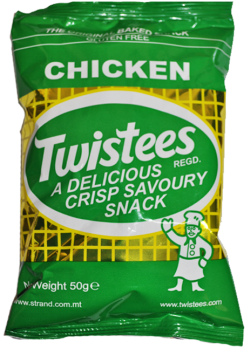 Chicken Twistees is a rice based product. 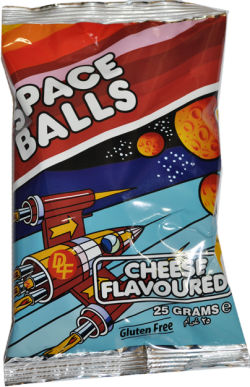 Each packet weights 50grms and each box contains 48 packets inside.